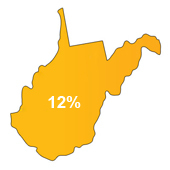 The interest rate in West Virginia is 12% but there will be no interest received on an overbid. The redemption period is 17 months. 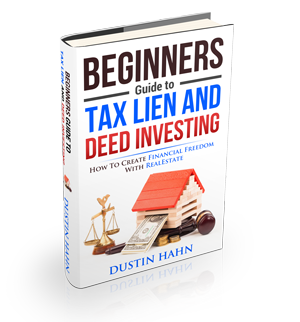 Tax lien certificate sales are in October and November in some counties and follow competitive bidding.